In this article I will raise an issue which is closely related to the performance and efficiency of your furnace: the loss of vacuum. When working with furnace systems, it is essential to know the different methods for locating inert gas leaks. But let’s see more in detail how to overcome this problem by identifying the causes why your furnace might be leaking, the instrumentation to be used, and the two conditions for detecting leaks. 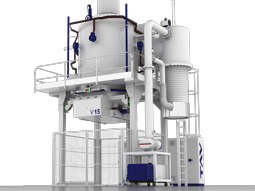 A vacuum furnace is a complex product whereby the individual components that make it up must be tested individually prior to assembly. 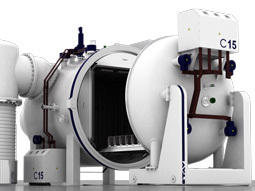 The vacuum chamber consists of a steel cylinder (vessel), with an access hatch and a jacket applied to all parts for the circulation of cooling water. 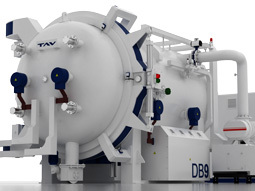 Since this is an electrically powered furnace, with a high temperature thermal chamber and elastomer sealing gaskets, the water that cools the vessel and the associated components keeps each surface at a low temperature (less than 150°C). The seal test on the complete furnace must be performed cold, avoiding the introduction of water into the jacket. This would make the search for any leaks impossible, since the water would also obstruct any possible micro-holes and by evaporating, due to the effect of the vacuum, would freeze locally, impeding the passage of test gas. It is rather simple to understand somewhat early on if there are leaks in the system. During the thermal cycle, when there is a micro-leak, the items treated have a colored sheen and not the white mate typical of vacuum treated materials. Unfortunately, the metallic surface of an item treated at high temperature in a vacuum is extremely reactive and captures even minimum traces of oxygen, during the cooling phase in the temperature range where oxides are typically formed (for simplification, around 600°C). With continuing use of the furnace, even the chamber thermal insulation materials and the heating element itself are attacked. If the heating chamber has graphite wafer insulation, this loses its consistency and mass, losing its insulation capacity. 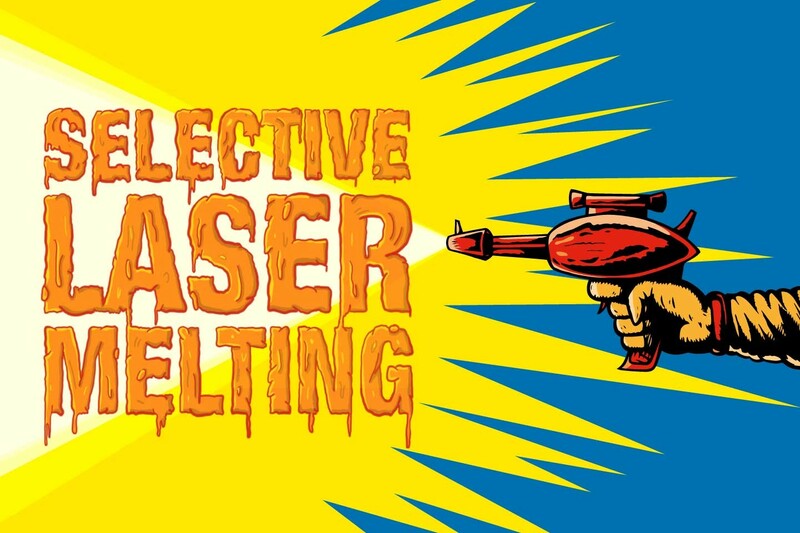 If the chamber is metal made from multiple reflective molybdenum screens, along with the heating element, the presence of oxygen (air) or water vapor initially forms an oxide shadow over the reflective screening, a situation that compromises the thermal uniformity of the furnace, with said oxides subsequently evaporating causing the material to become thinner. One component where it is easier for leaks to form is the heat exchanger, responsible for the quenching and hence the tempering result on the load. This highly thermally-challenged component performs its proper function by cooling the pressurized gas, but due to the combination of high temperature and the circulation of water, micro-leaks of water can develop over time as a result of corrosion phenomena (type of water) or expansions can form in the tube bundle due to the thermal stresses. On the other hand, another condition that can lead to air leaks (air entering into the vacuum chamber) occurs when the thermocouples (load or adjustment) are replaced. If the operation is performed by less skilled personnel, there is a risk of damaging the gasket, and hence causing a leak. This is a helium leak detector. This is an instrument that allows the localization of leaks and defines the extent of the leak by measuring the flow of helium through the orifice. The signal gives a measurement of the leak, expressed in mbar x l/s. The sensitivity of said instrumentation is high and is capable of measuring leaks in the E-12 mbar x l/s range. The tests must be carried out by specialist personnel or specially qualified and authorized personnel. 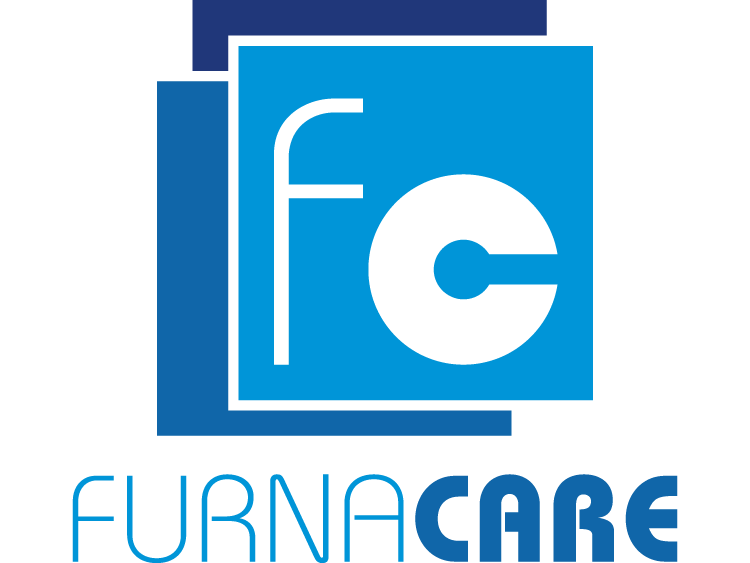 It is for this purpose that our North American partner Furnacare is committed, through its specialized personnel, to an intense maintenance activity, which includes the appropriate controls for vacuum furnace leak detection to verify adherence with the required standards. Helium is used since this gas has a single atom of the smallest size and hence can penetrate where other gases wouldn’t register anything. Furthermore, it is an element that is not normally present in the environment, and so detection is less affected by background noise. Finally, unlike hydrogen, which could also be used for this purpose, it is an inert gas, and can therefore be handled more simply and safely. Let’s see now how to perform the leak detection using this instrument. The least sensitive is when the pressurized system is sealed and a "sniffer" is used on the outside in order to locate any leaks. Since helium is a very light gas (with respect to air) it tends to rise. For this reason, the search for leaks must start from the lowest positions, rising slowly upwards. This way, the search sensitivity is reduced, since the leak detector is not connected to the equipment under test and works with the instrument in a pre-vacuum (suction inlet between the turbo-molecular pump and the backing pump). 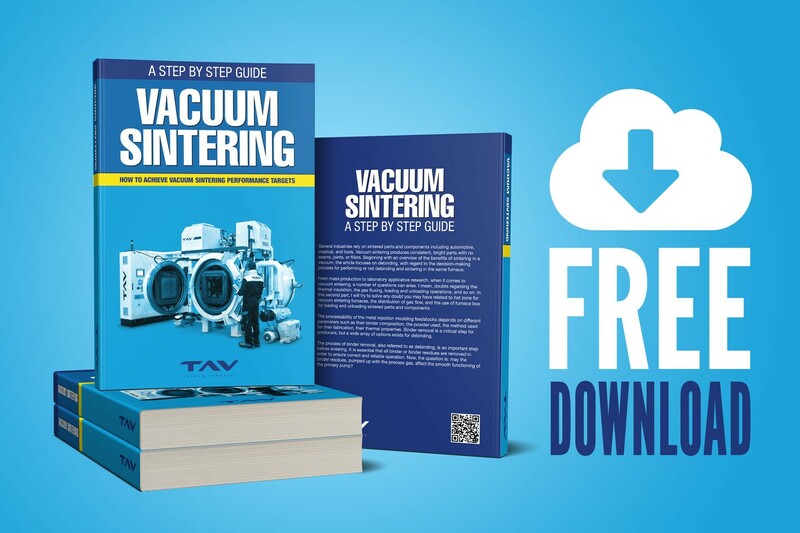 This method is normally used when testing components will be pressurized under normal operation and installed inside a vacuum chamber, for example a tube bundle heat exchanger, prior to being effectively installed. 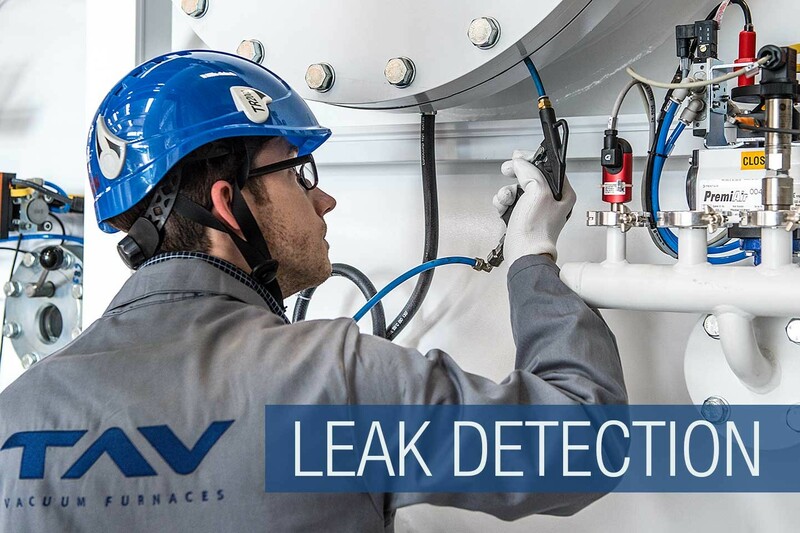 The other condition under which the test may be performed consists of putting the system under vacuum, connecting the leak detector directly to the internal evacuated environment and spraying helium outside the receptacle. For the same reasons as above, leak testing must start at the highest positions and descend slowly downwards. This way, the risk of helium being aspirated from a point other than where it is sprayed is reduced, since it is assumed that leaks located above the current point have already been located and eliminated. This method is the most appropriate for testing the chamber under vacuum. In this case, after having completed the test for leaks from outside by spraying helium in all possible leakage sites from outside the receptacle, the jacket is pressurized to check there no leaks in the vessel, then the heat exchanger is pressurized to check also for the absence of leaks. 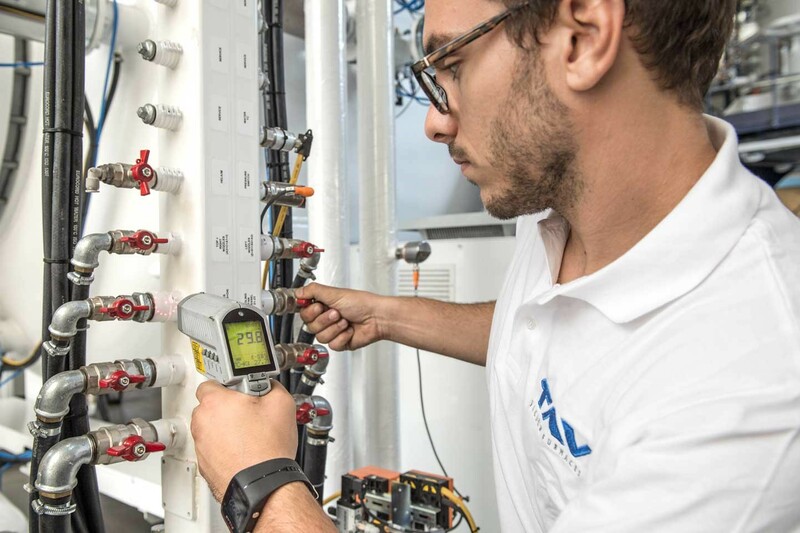 If the operation is conducted without the necessary waiting steps, it is easy for helium to be aspirated and so saturate the instrument, after which it is necessary to wait for the contaminated sensitive head to be cleaned from traces of helium inside. Not everything works as simply as described. In larger systems the signal from the instrument never reaches maximum values, but gives higher values in the absence of leaks. If the signal doesn’t show any changes over the short term, this is already an indication of a good seal. On the other hand, the problem arises when variable signals are observed, which can on the other hand be indicative of extremely small leaks if in the 1E-8 mbar x l/s range. In this case, it is extremely difficult to interpret the leak detector readings. Only an expert can understand whether the uncertainty is caused by degassing of the measurement head or an effective micro-leak. A leaky furnace is not likely to run at its best. 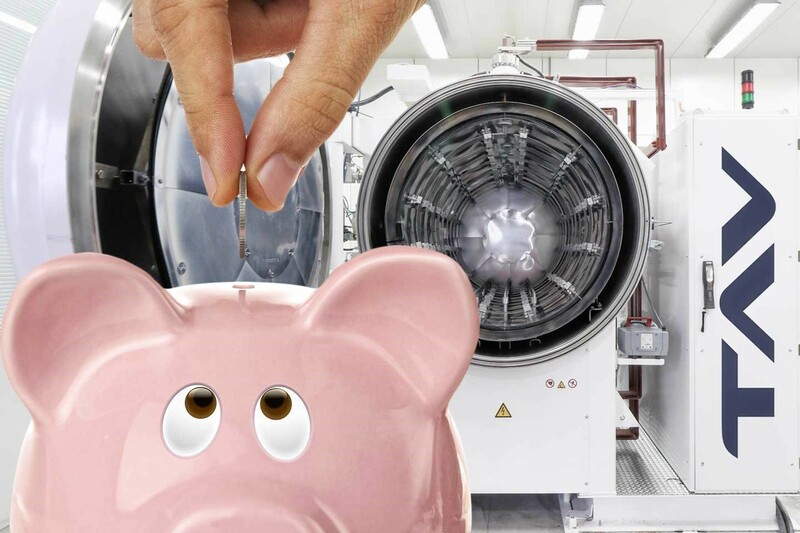 It is important to take care of your vacuum furnace with a proper maintenance. Some basic maintenance procedures must be carried out to ensure furnace vacuum integrity. Would you like to share any leaks you have had or other problems? It might be useful for other users to know more about leaks in vacuum furnaces. You are the reader number 13,528.